S+G helps our clients increase recovery of recyclable materials. This includes performing waste characterization studies to evaluate what recyclables are present in the waste stream. 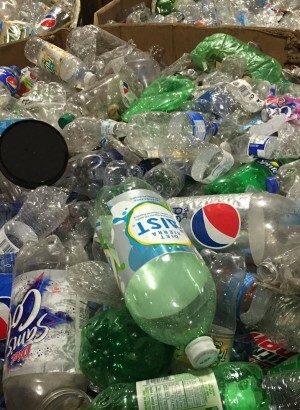 Once the waste stream is characterized, the best options for recovery become apparent. We work to increase our clients’ statewide recycling ranking. This can typically be achieved through small changes in operations which can have big benefits. S+G also endeavors to find creative ways to fund recycling projects.